Last week we reviewed the Cliphanger, which was a great accessory but left your iPhone quite exposed. Well today my concerns have been met with the Cliphanger Shield. The Cliphanger Shield is an accessory case that allows you to securely hold your iPhone or attach it to other items such as hooks and bags. 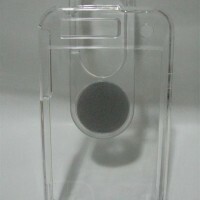 The Cliphanger Shield comes in the form of a clear case that snaps together around the iPhone. Attached to the back of the case is a Cliphanger Stick. Since the Cliphanger Stick is already attached to the case, this saves you from having to stick the adhesive pad to the back of the iPhone. This is very convenient as it eliminates my original concerns about the Cliphanger Stick/Light being a double-edged sword. The convenience advantage to the Cliphanger Shield is the same as the previous Cliphanger models which is the ability to hang your iPhone anywhere that can accept a hook. 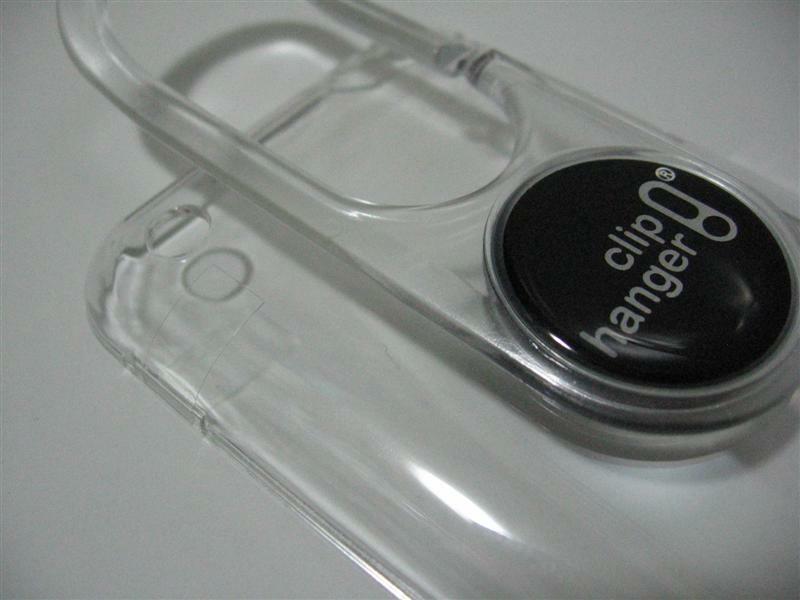 Since there is now a case surrounding the iPhone, the convenience disadvantage that with Cliphanger Stick the iPhone cannot support an accessory case and is more prone to external damage is completely eliminated. 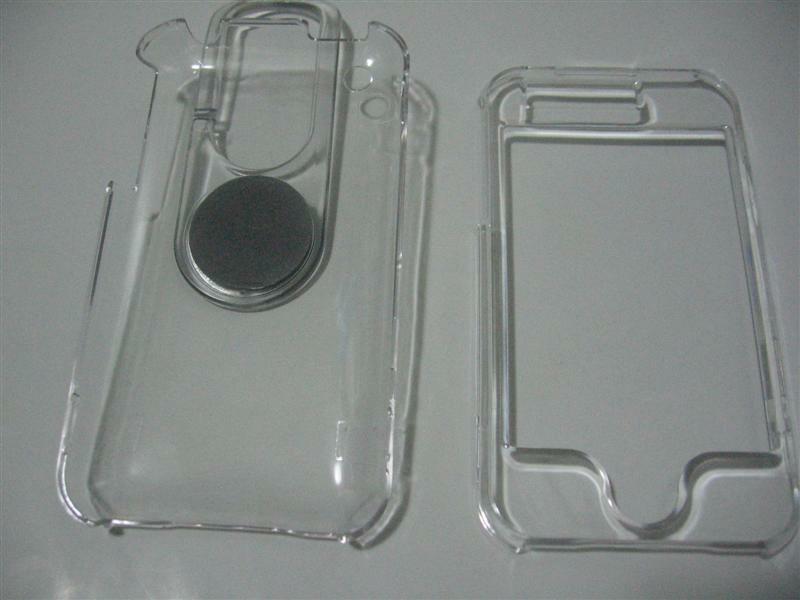 The iPhone now has a durable, plastic case that covers the entire device except the screen. However if you have an InvisibleShield or another screen protector, you have almost 100% protection for your iPhone. 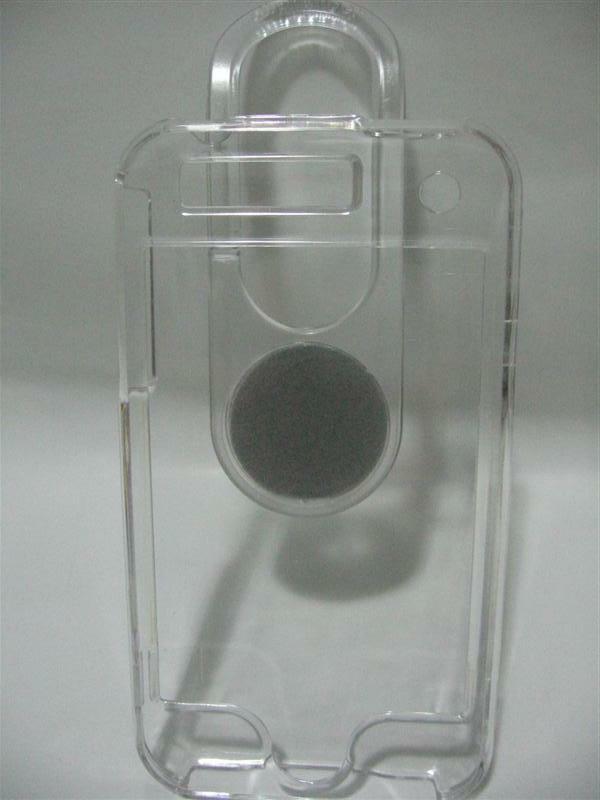 Using the Cliphanger Shield allows iPhone owners to hang their iPhones in the open environment with few concerns about external damage to the device. My only gripe is that when the case is completely on, it is quite difficult to take it off. After some dedicated effort the case will come off, but not before you feel that it will almost break. 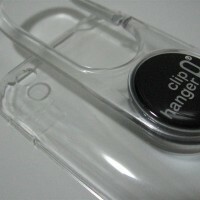 Overall the Cliphanger Shield provides a great method to protect and use your iPhone when you are mobile. 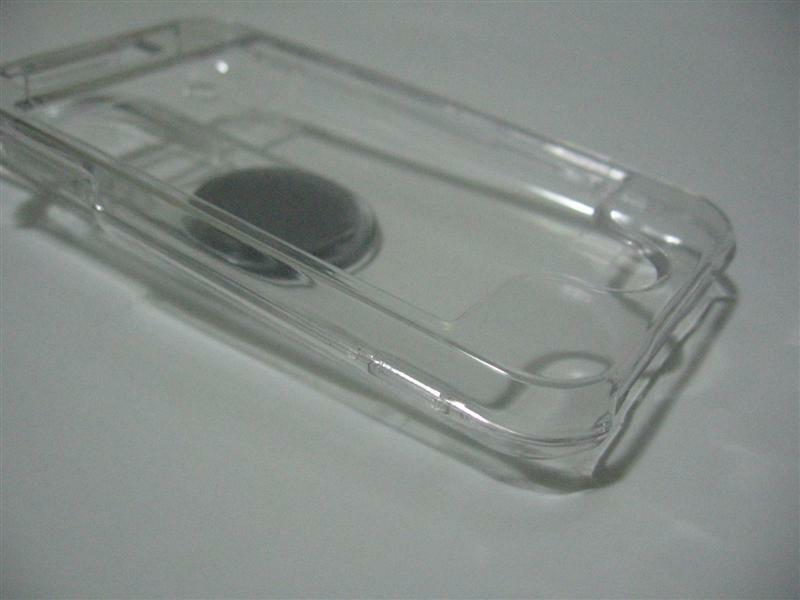 The entire case enclosure and flexible clip on the back are very durable and will hold your iPhone securely in place. 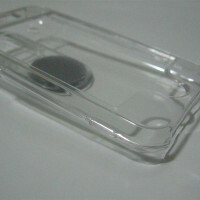 The case is a great supplement that will serve to protect the iPhone from impacts and general use. 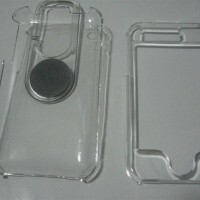 The case comes in various styles and colors and is available for other devices as well. The Cliphanger Shield is scored a 4.5 out of 5. The Cliphanger Shield is available in numerous designs and colors from the Cliphanger online store starting at $14.95.